The rich just keep getting richer. It has always been that way, and most likely will continue to always be like that. The only thing we can do is either cry and complain about that, or figure out how they do what they do and then do the same things. 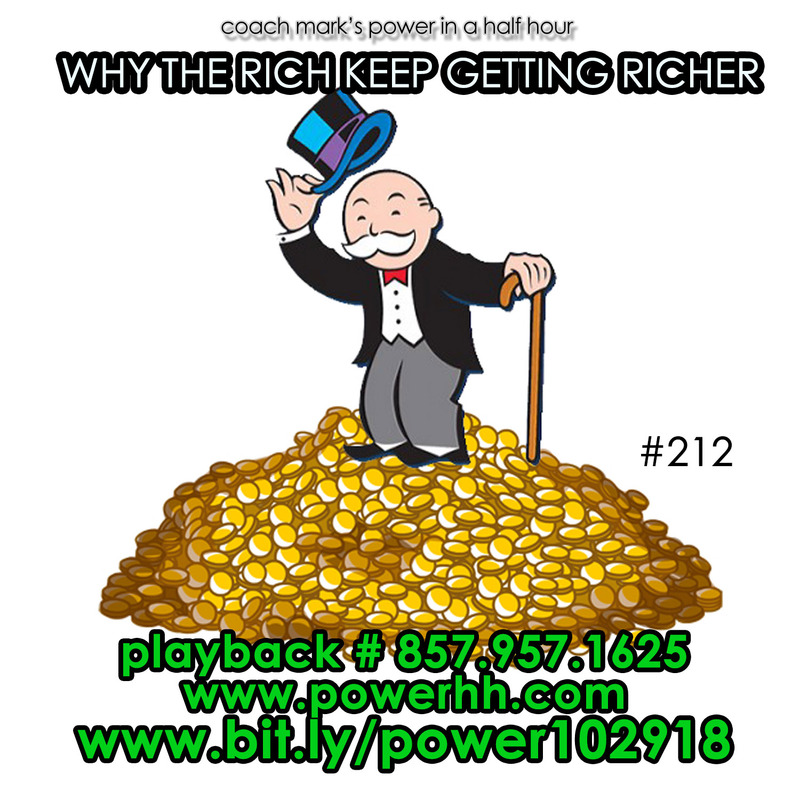 This week we will look at some of the tactics that the rich use to keep getting richer. 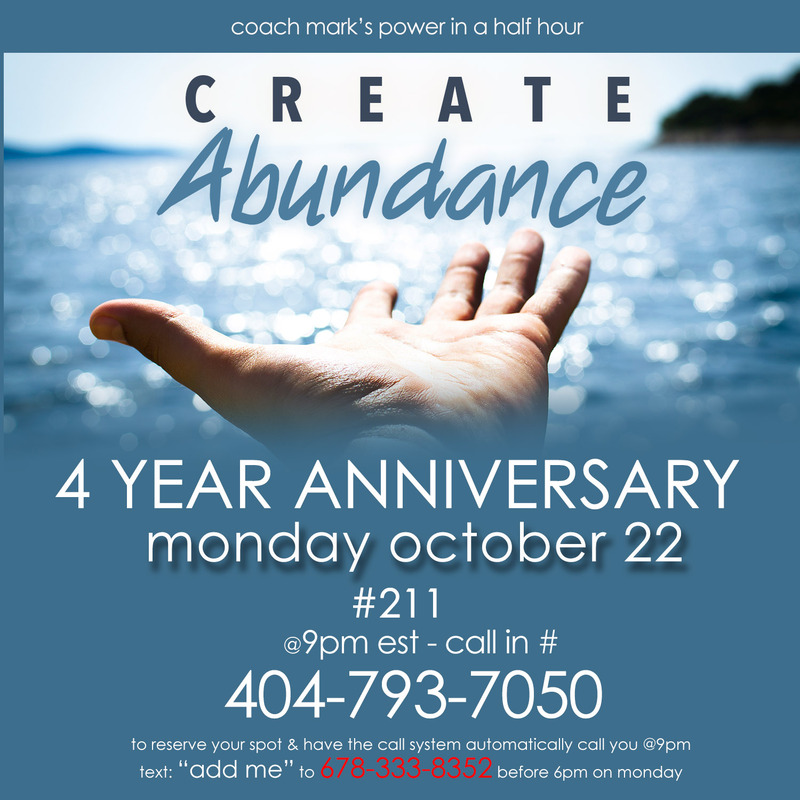 The biggest block to people living an abundant life is their own thinking. This week will look some of the ways that our thinking can hold us back, and discover some techniques that will allow us to remove this blockages and CREATE ABUNDANCE. When your change your way of thinking, you will change your life. In life, we never get what we deserve, but we will always get what we negotiate. Negotiating is a powerful skill that most people lack. 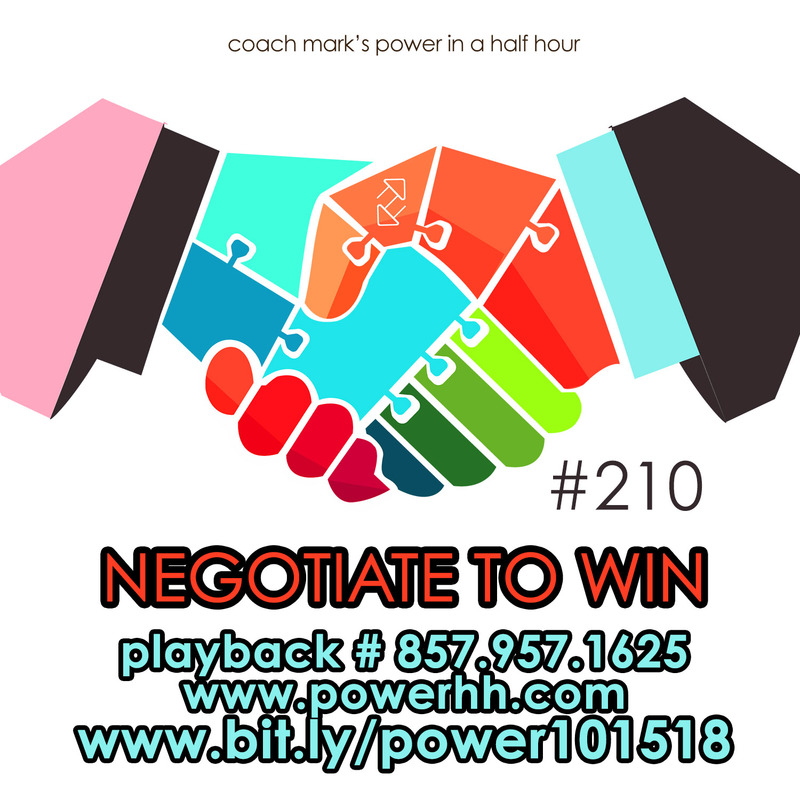 This week we will learn some of the key strategies that will help us negotiate to win. Once you make up your mind that you can’t be stopped, no one or nothing will stop you. 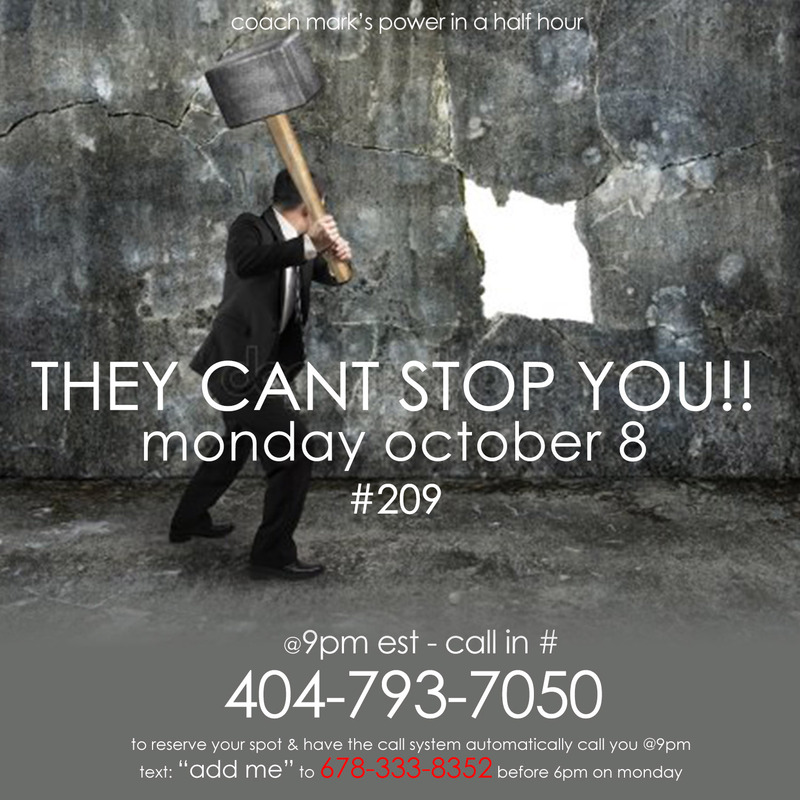 This week we will discover some techniques to develop that belief that we can’t be stopped. The reason why most people stay stuck where they are at is because they are using the same level of thinking that got them in the problem to get out of the problem. That same thinking will keep you exactly where you are. 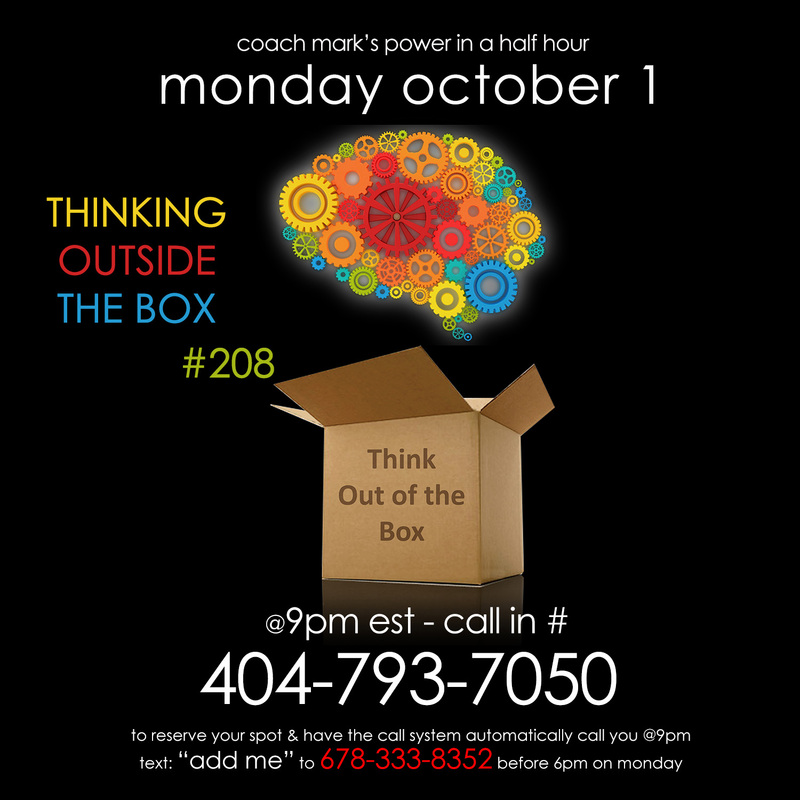 To excel you have got to think outside the box. This week we look at some strategies that will help us to start thinking at a bigger level than the level are problems are at.